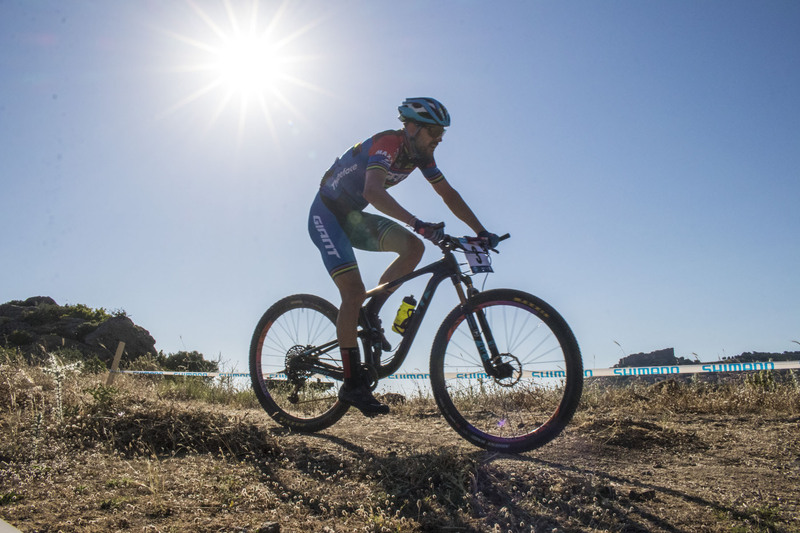 Register now for the Lesvos – Molyvos Urban MTB UCI’s C1 Race. Click the “Add to cart” button and you will be redirected to the Cart Page. If you have any discount coupon add it to the “Coupon Code” field and click Apply Coupon. Then click the “Proceed to checkout” button, where you will add your personal info. Don’t forget to add you UCI ID number, your IBAN (we need that to deposit the prize money, if you are one of the winners) and your team. Please note that you are allowed to register for only one athlete per time. Contact us for any additional info. 30% if you cancel your participation until 20/5/2019. After that date there will be no refunds. The additional services of the 6th MOLYVOS URBAN MTB are offered by the Tourism Association of Molyvos in cooperation with the Lesvorama Travel Agency and our certified members. Affiliated Hotels, Restaurants and Members have offered special discounts and provide all the necessary for accommodation, meals and transportation. The participating athletes and escorts of the 6th MOLYVOS URBAN MTB have various options for accommodation, to choose the one they prefer. For the 6th consecutive year, Lesvorama Travel Agency has undertaken and assembled all services for immediate information and impeccable service. Find out more about the races. Visit the Lesvos Molyvos Urban MTB website. © 2019 THE OTHER AEGEAN Shop. All Rights Reserved.